The movie Enough Said: trailer, clips, photos, soundtrack, news and much more! 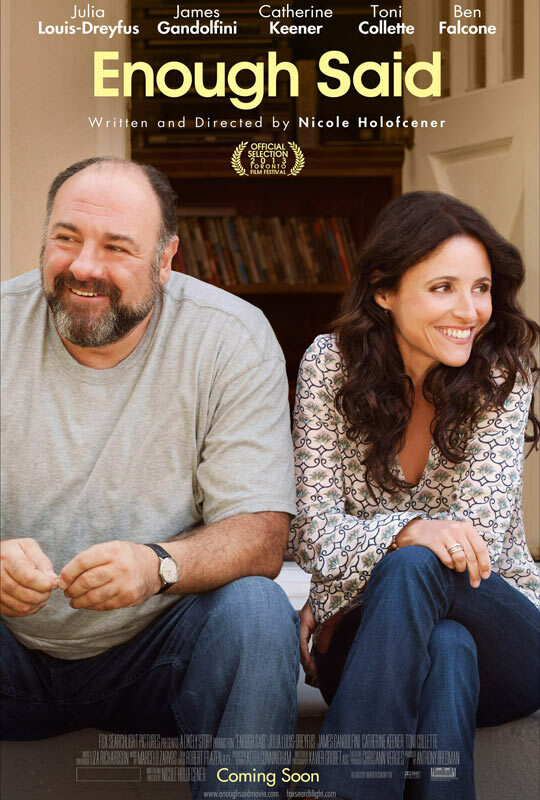 Enough Said – Eva (Julia Louis-Dreyfus) and Albert (James Gandolfini) meet for the first time. 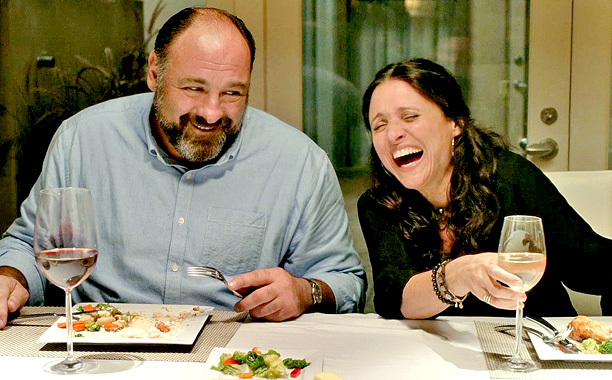 Every time I see Julia Louis-Dreyfus I can but remember her role as Elaine in the TV series Seinfeld. The film will open in theaters on September 20, 2013. Looks like an interesting movie, I could give it a try. The release date of Enough Said is set for September 20, 2013.